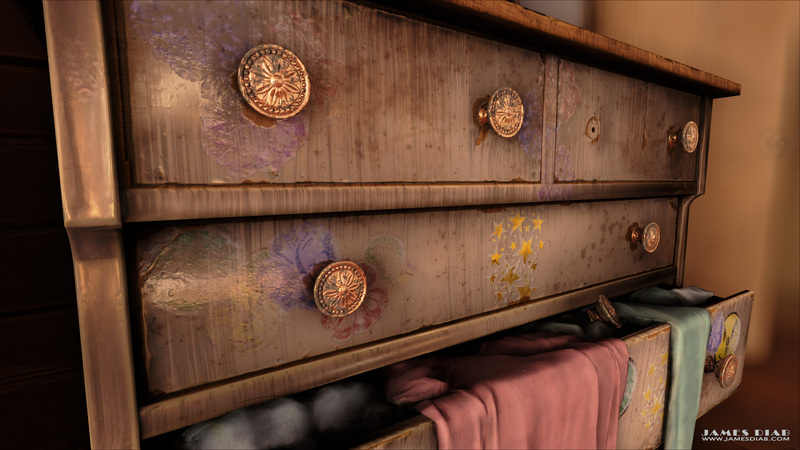 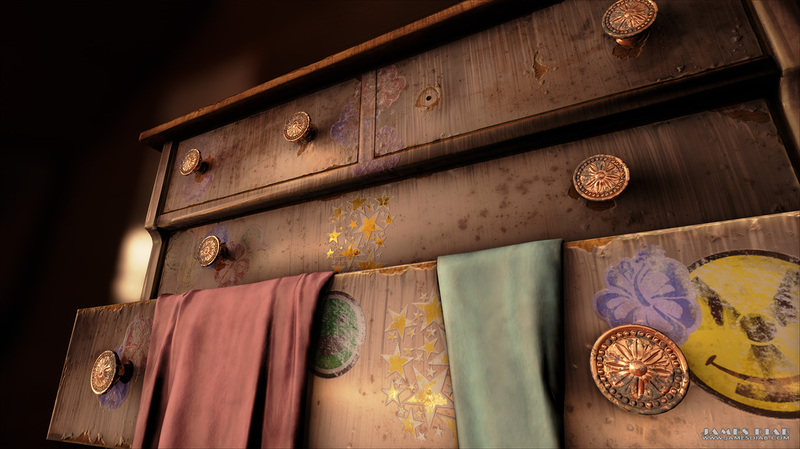 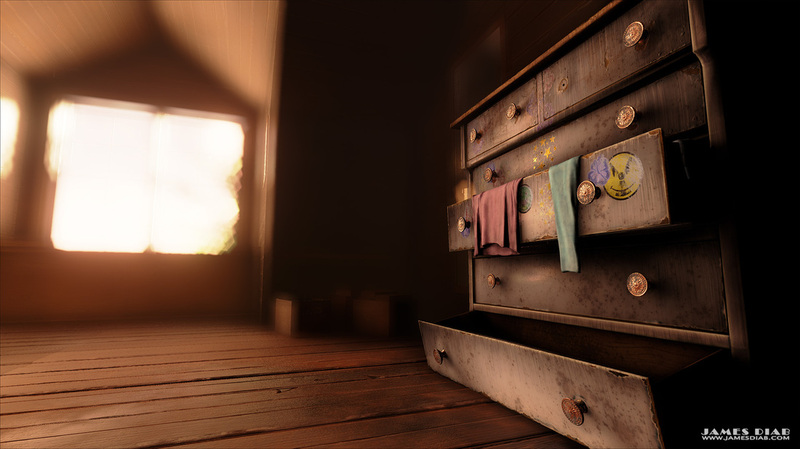 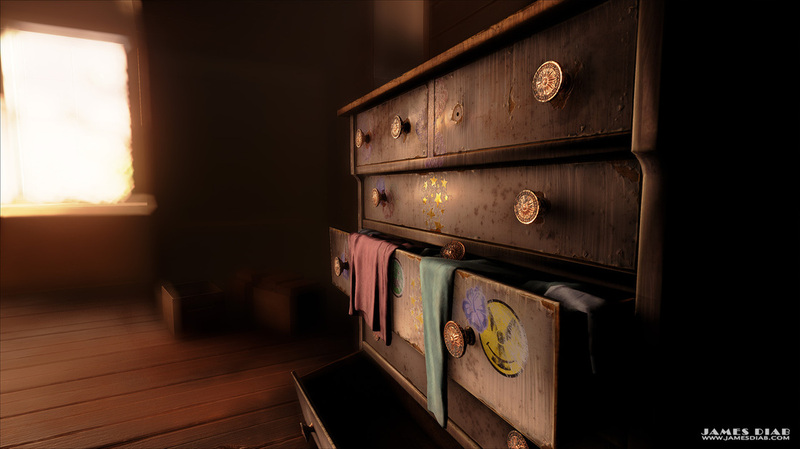 Abandoned is an project that portrays a child's room weathered by time. 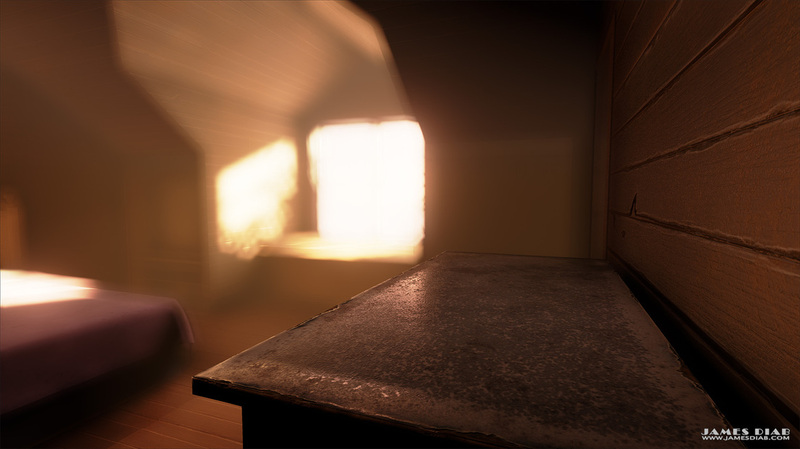 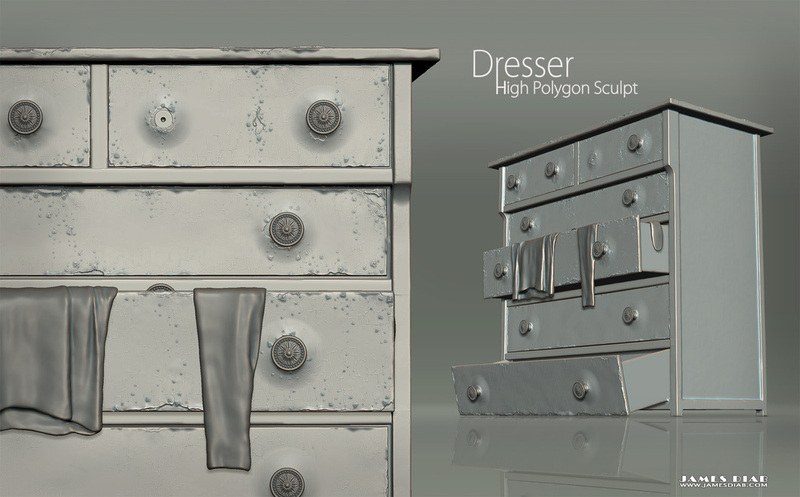 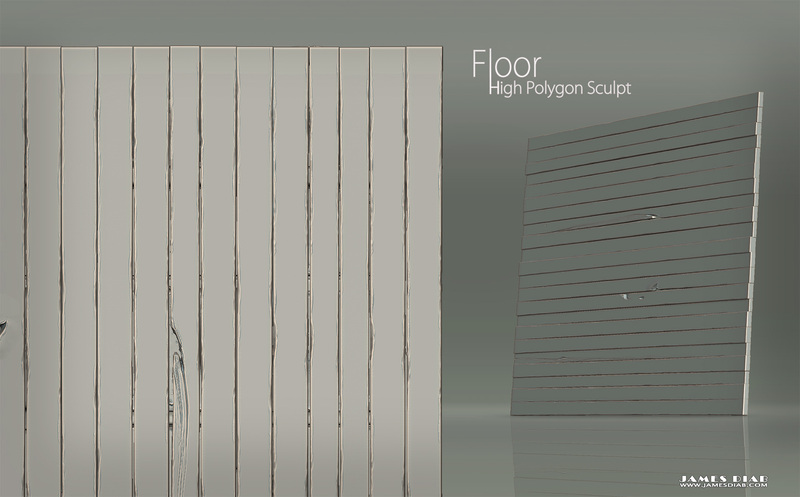 The project was built using Unreal Engine 4. 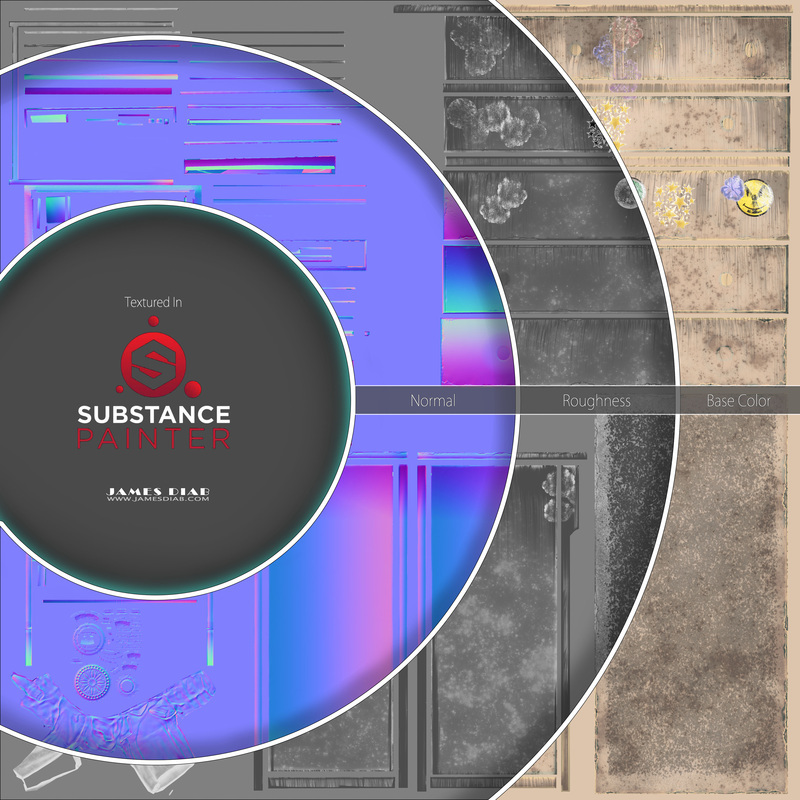 Click on an image to view a higher resolution version.